New to Crossover Church? We'd love to offer you a free welcome gift. Sign for baptisms, baby dedications, ​and small groups.  Crossover Church is a life-giving church in Southfield, MI that helps people grow in their faith, and connect with people who want to make a difference in the world. Copyright 2019, Crossover Church. All Rights Reserved.